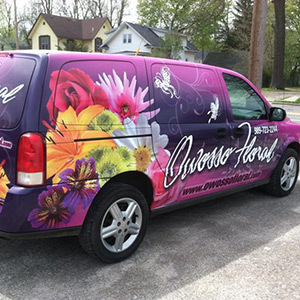 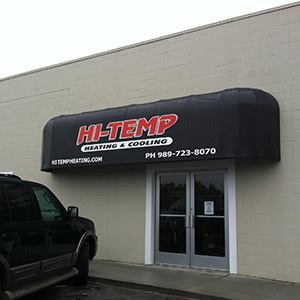 Add a professional treatment to your place of business. 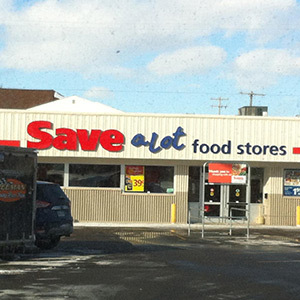 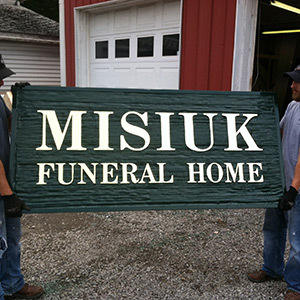 Signs are an integral part of owning and operating a business. 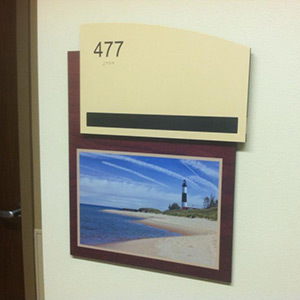 Interior signs can be designed to match your company identity. 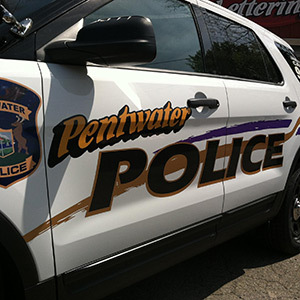 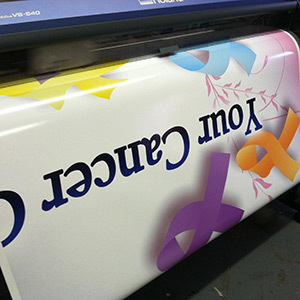 Our colorful banners are a very effective signage option. 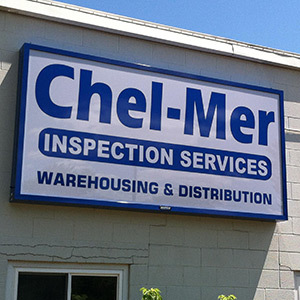 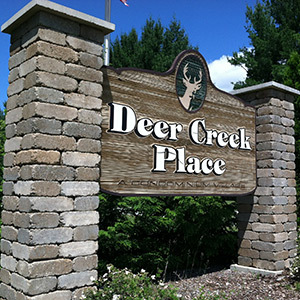 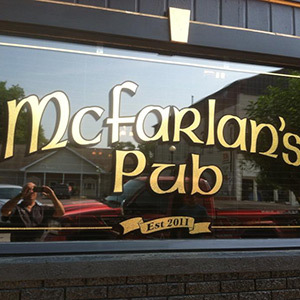 Channel letters provide great depth to your company's sign.